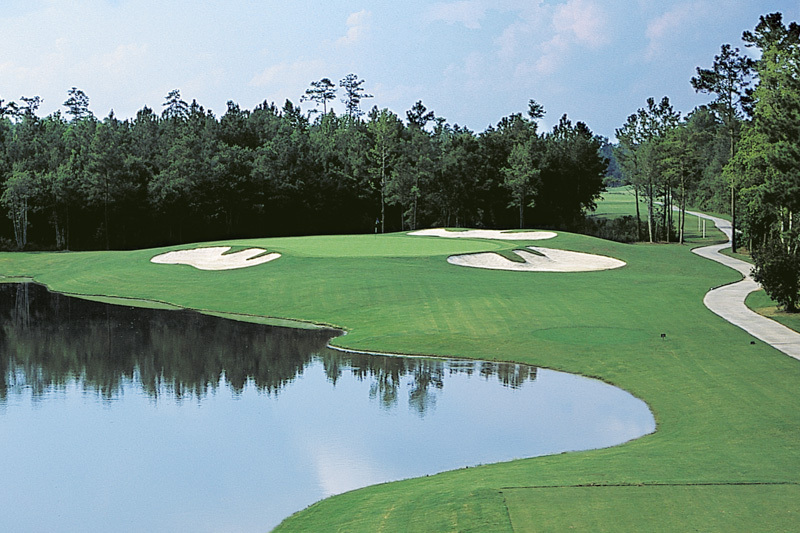 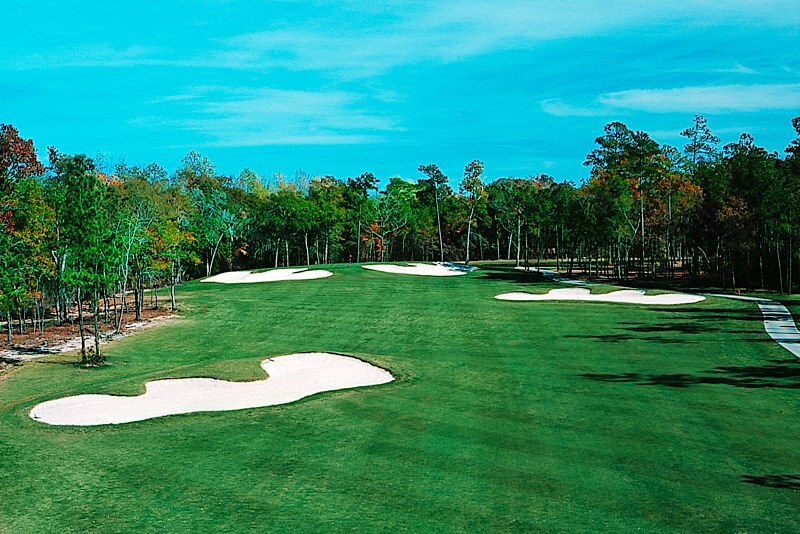 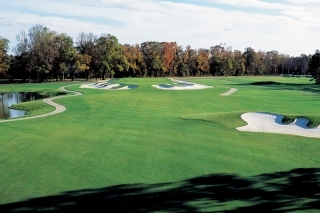 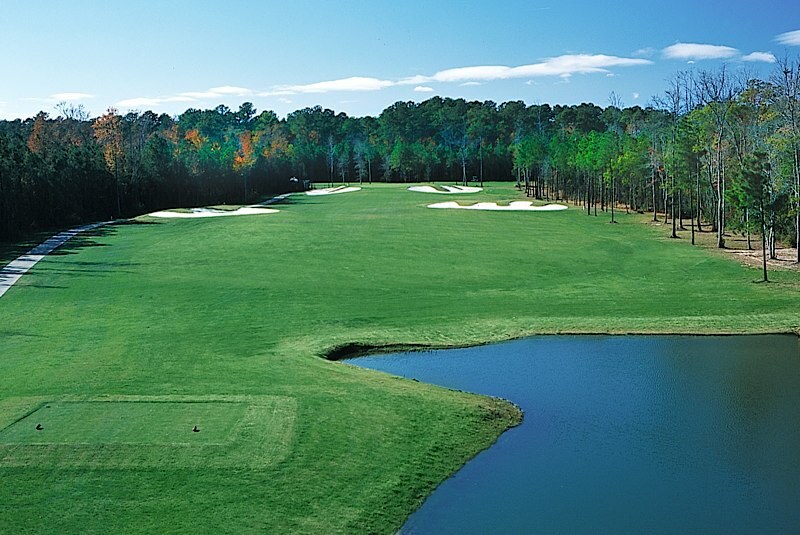 Shaftesbury Glen Golf Course is a truly unique concept, blending a world-class golf course with a superb fishing venue along the Waccamaw River. 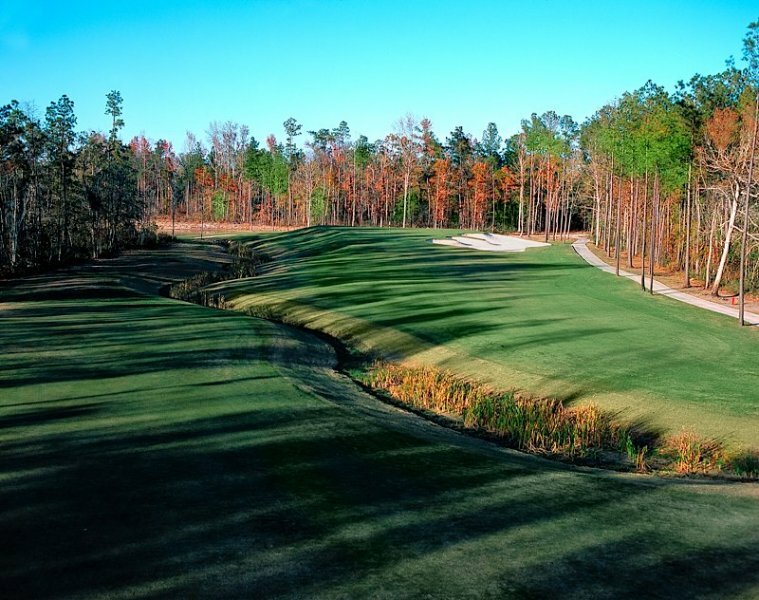 Architect Clyde Johnston brings the same traditional look to his 18-hole championship course – elevated greens, picture-perfect traps, wide-flowing fairways, demanding doglegs, tantalizing par 3’s and long par 5’s. From stone-gated entrance to Olde English clubhouse, all evokes the spirit of Shaftesbury, England – the project’s namesake… just ten minutes from the heart of Restaurant Row, via the Conway Bypass. 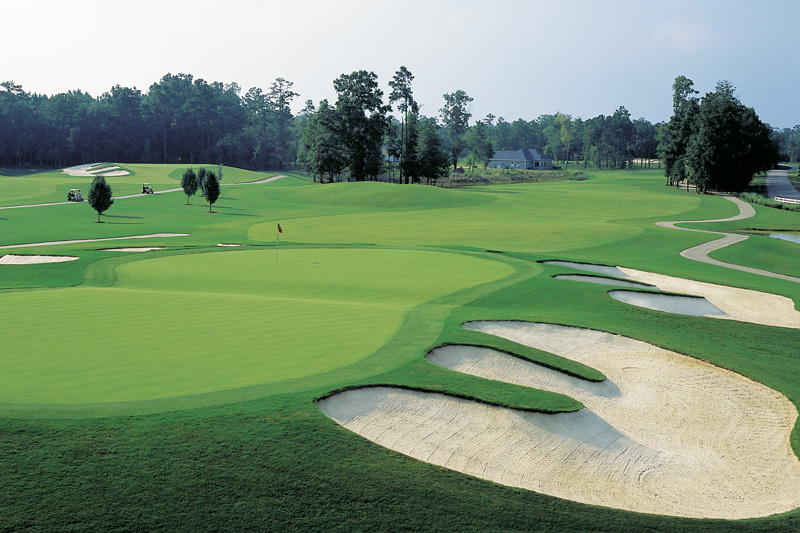 Shaftesbury Glen was named one of 50 Best Resorts in the Country for 2009 by Golf World Magazine readers’ choice poll. 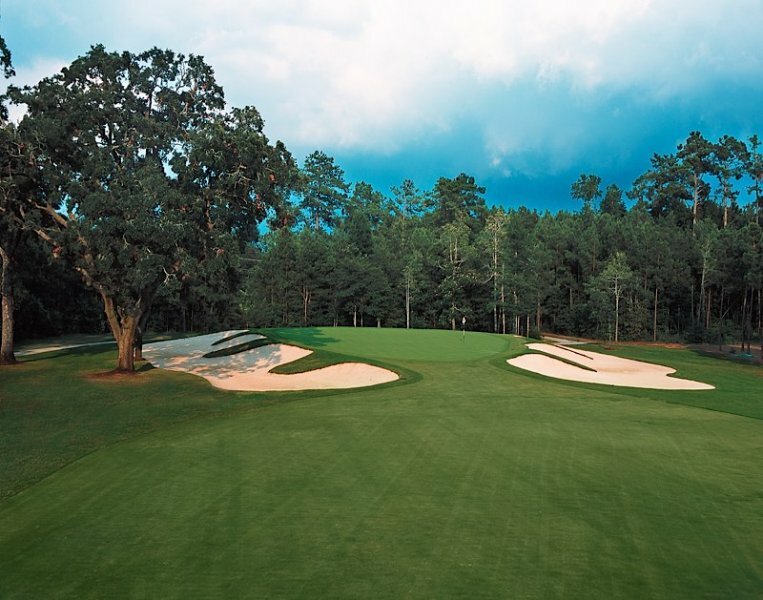 It placed 34th on an impressive list including Pebble Beach, Pinehurst, Harbour Town, Innisbrook, and Doral. 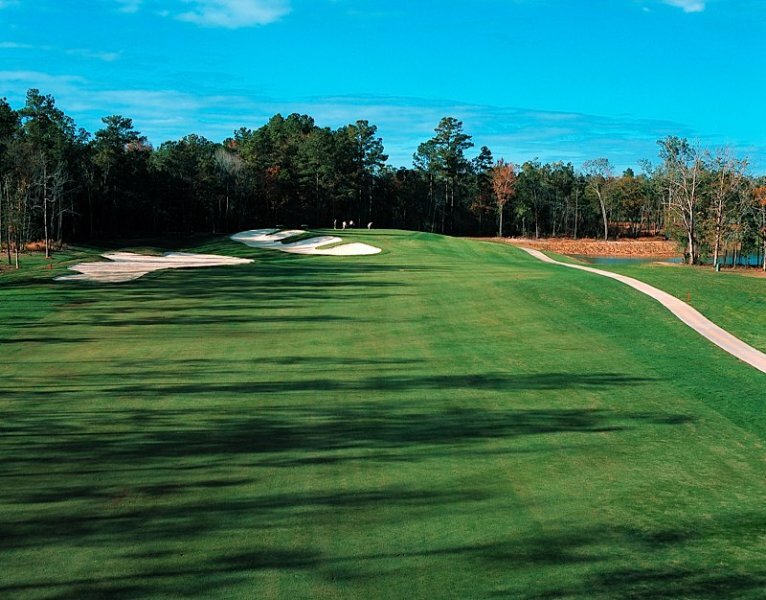 Choose golf times for Shaftesbury Glen Golf Course in Myrtle Beach, South Carolina by booking with On the Green Magazine.